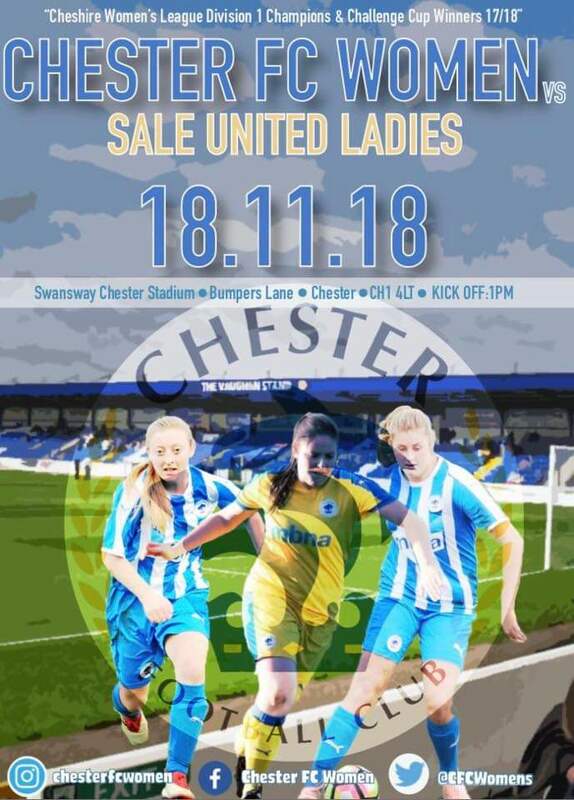 This Sunday Chester FC Women will play at the Swansway Chester Stadium this Sunday 18 November 2018 when they host Sale United Ladies in the preliminary round of the Cheshire County Cup. This is an exciting opportunity for all existing fans and for all those true Chester FC fans who haven’t yet seen the women’s team in action, to get down to the ground give them some support. 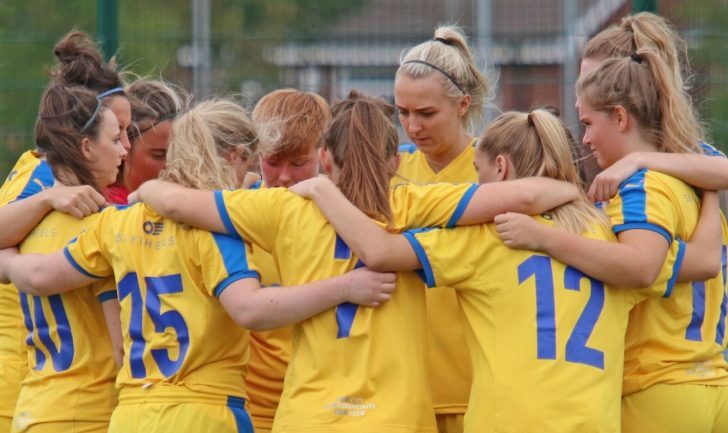 The team will be looking to go one better than last season and reach the final and they will be full of confidence after their win against Wythenshawe Amateurs last week. Chester FC Women are managed by Dean Vian, assistant manager is Adam Wood and first team coach is Callum Young.